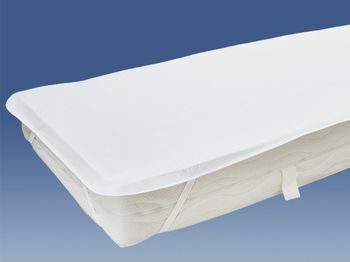 Provides protection for your mattress. 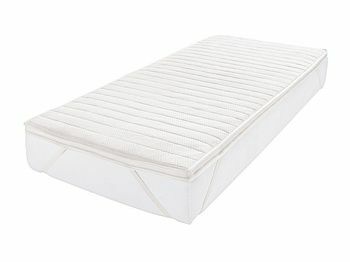 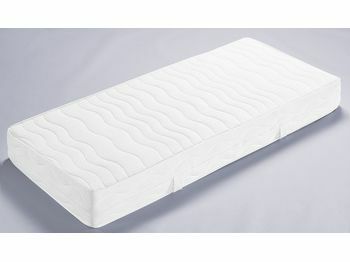 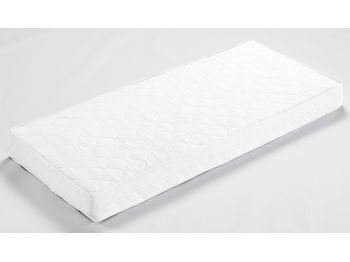 7 balanced zone with circa 500 individual spring cores bid the best ergonomic sleeping comfort. 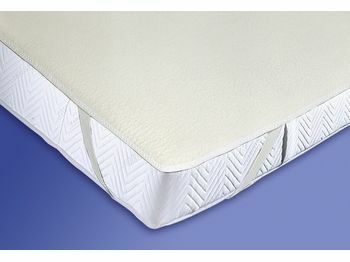 Only a functional mattress can be so comfortable. 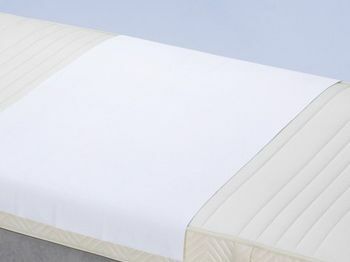 Only a hotel mattress can be so functional! 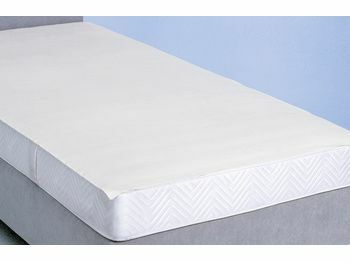 Particularly hygienic mattress overlay for more comfort. 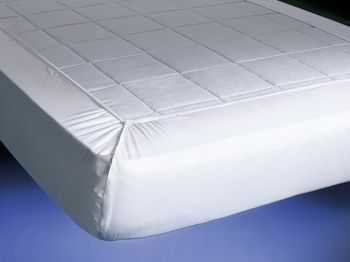 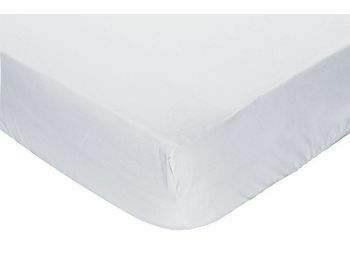 Molleton - Protection for your gastronomy table or for mattress top. 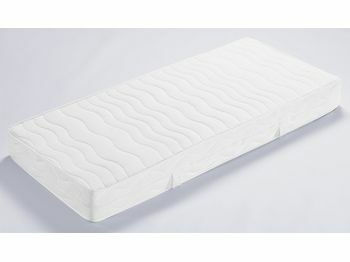 Over 500 individual springs bit the best sleeping comfort. 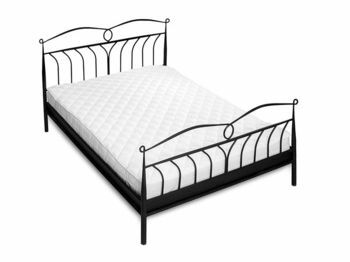 It adapts to your body. 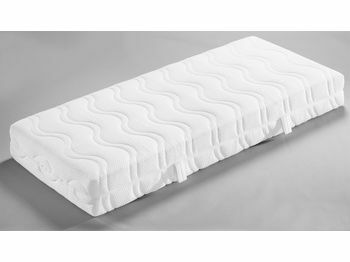 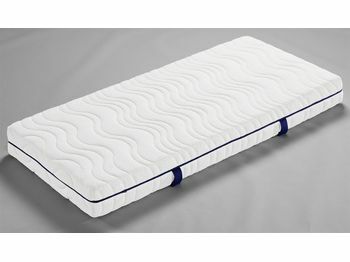 The ingenious cold-foam-reversible-mattress with 2 different degrees of hardness. 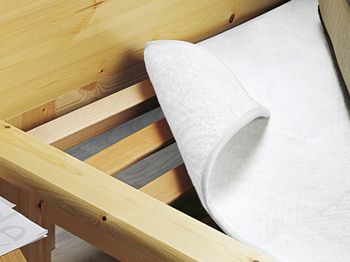 The solution for individual lawn needs.